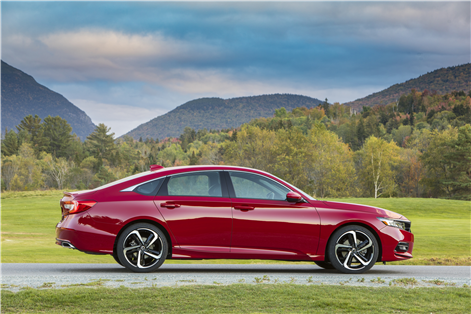 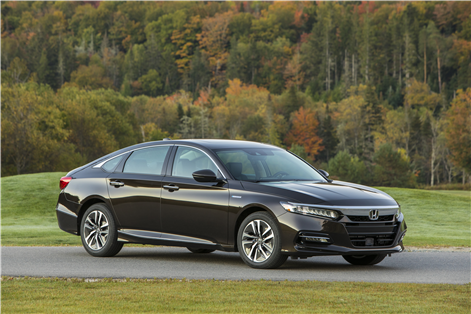 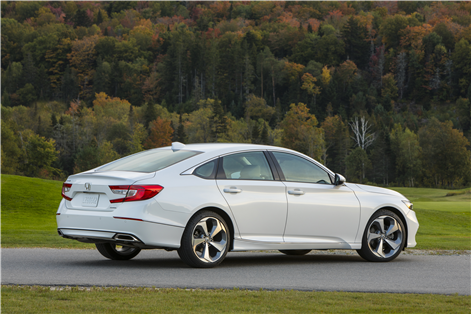 The all-new Honda Accord mid-size sedan continues to accumulate awards and honors. 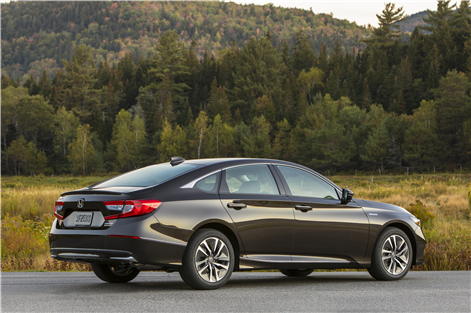 After being named the North American Car of the Year last January, the new Accord was named Canadian Car of the Year 2018 by the Automobile Journalists Association of Canada. 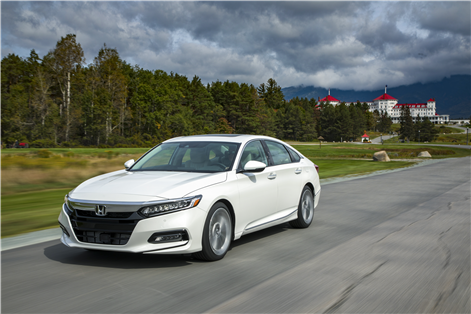 The title of Canada's Car of the Year is the most prestigious title a new vehicle can receive in Canada. 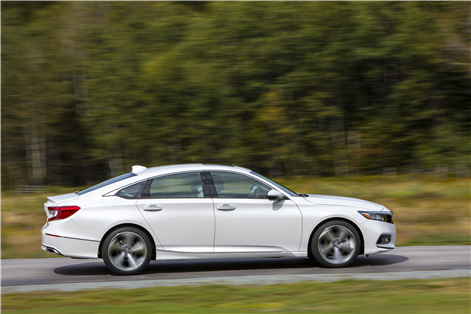 Presented by AJAC, this award is given to a vehicle that distinguished itself in a series of intensive tests that take place every year in October. 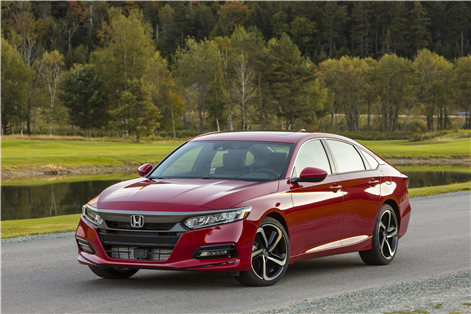 Offered starting at just $26,490, the 2018 Honda Accord features a host of improvements that include two turbocharged engines and standard Honda Sensing active safety systems. 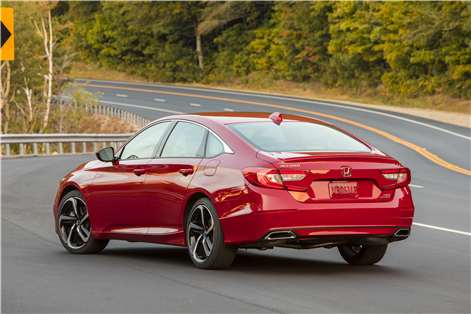 To learn more about the 2018 Accord, contact us today at Orleans Honda!